is a Professional Message On Hold product designed to manage all your on-hold messaging requirements.  ShopTalk™ is a simple to use, effective means of letting your customers know all about you and what you have to offer. ShopTalk™ is a combination of messages and music, customized to meet your needs. Messages produced in our recording studio and accompanied by background music can be installed into the ShopTalk™ player (STP) by downloading from our secure web portal via the internet, or by means of a USB stick. This means that new messages can be produced and delivered to you very quickly. Retail audio marketing tools such as “ShopTalk™” is quickly becoming one of the best methods in which retailers and businesses can communicate with their On-Hold customers. Using messages and music and the ShopTalk™ player (STP), you can affordably and effectively cross-promote your products and services.